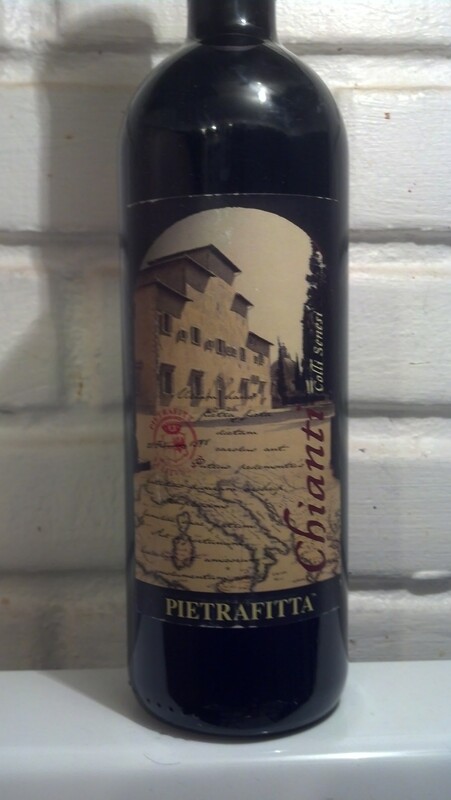 Pietrafitta Chianti 2009 | Wine Splash! Medium bodied Chianti with flavors of ripe red cherry, plum, and a dash of leather. The second sip revealed some lush red berry, cedar, and notes of cinnamon spice. Very sassy but with a long, smooth finish! Enjoy with barbecue pork chops, pasta with tomato based sauces, or grilled eggplant. Definitely a strong 88 points. WineSplashing! !